Meanwhile, the S&P BSE Sensex was up 13.04 points, or 0.03% to 38,598.39. On the BSE, 4.42 lakh shares were traded in the counter so far compared with average daily volumes of 10.19 lakh shares in the past two weeks.  The stock had hit a high of Rs 62.20 and a low of Rs 61.30 so far during the day. The stock hit a 52-week high of Rs 109.25 on 25 April 2018. The stock hit a 52-week low of Rs 46.55 on 11 December 2018. 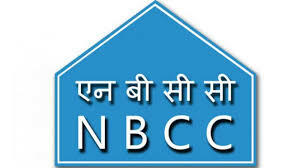 On a consolidated basis, net profit of NBCC (India) rose 22.38% to Rs 83.65 crore on 28.26% rise in net sales to Rs 2403.73 crore in Q3 December 2018 over Q3 December 2017. NBCC (India) holds the status of Navratna CPSE. Its areas of operation encompass project management consultancy, engineering procurement & construction (EPC) and real estate development.